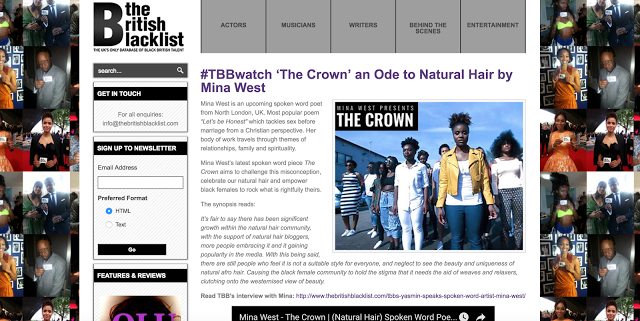 "Poetry kind to the ears, but pricks the Soul ..."
The British Blacklist featured The Crown on their platform. 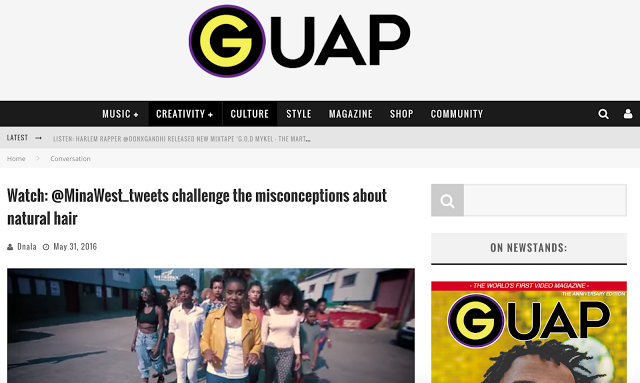 GUAP magazine's feature on Mina West latest poem "The Crown"
Open up on my poetry journey so far, and some exciting projects I have in store on LiveHipHopRadio.com's #TheRunDown show. Thank you to @PoetsAndPoetry for inviting me to their show, to talk about my poetry journey. I get to join Sinclaire Farrell and Valerie on the Poets & Poetry Show on PowerXtra FM. 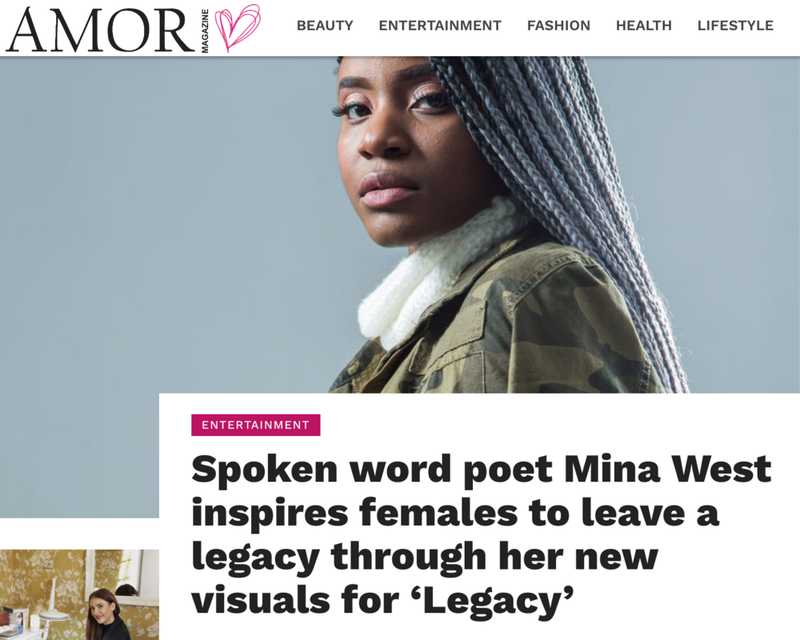 I get to talk about what inspires me and what I have planned for poetry in the future. Sign up to get EXCLUSIVE news & updates.